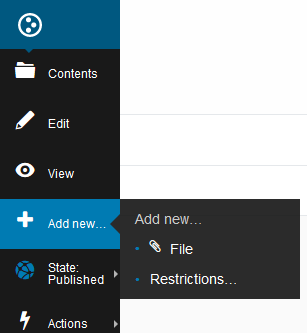 How to use Plone, the City of Albuquerque's website content management system. Need assistance editing the City of Albuquerque website? Log in with your website username and password. The web browser's address bar. From the left-side editing menu, click "Add new..." and select Page. Assign your new page a Title. This title appears as the headline at the top of the page. It should be no more than six words and describe the page. If you use the word "and" in the title, replace it with an ampersand (&). Add a Summary to describe the page. Keep the summary to one sentence in length. Make it unique and descriptive. 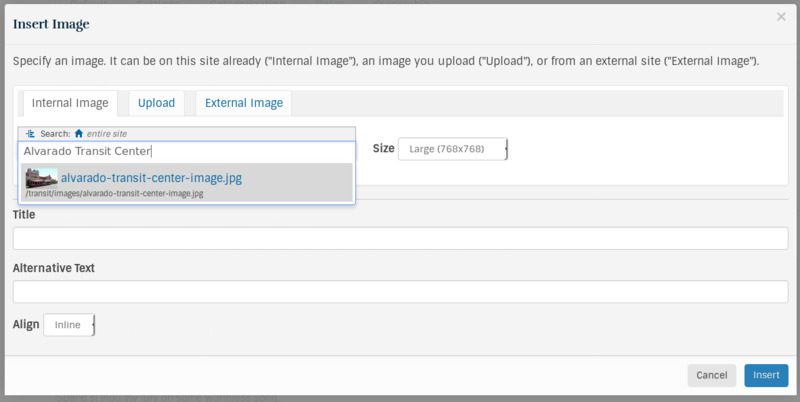 Add text, images, and links in the Text field. This is the main section of the page. When finished editing, click the Save button at the bottom of your screen. From the left-side editing menu, click Edit. Edit content click inside the page's Text field. When you have finished editing, click the Save button at the bottom of your screen. From the left-side editing menu, select Edit. Place your cursor on the page where you want the image. Place your cursor in the search box. Enter the title of your image in the search box. Browse through the results and choose your image. Choose the size that you would like your image to appear in pixels from the Size dropdown. Choose Inline, Right, or Left alignment from the Align dropdown. In the "Alternative Text" field, describe the image in five to 15 words. Search for your image by its name. The /your-folder/ part of the address is the section of the website that you are editing. 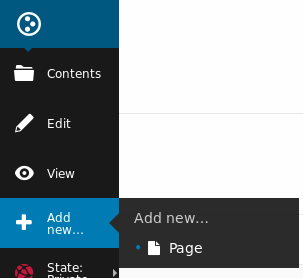 From the left-side editing menu, click "Add new..." and select Image. In the "Title" field, type a unique title for the image that will help you find it when you search for it. In the "Description" field, type a description of the image. Click the Choose File button and select your image. Choose Open and then Save the image. 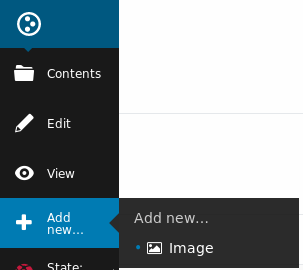 From the left-side editing menu, click "Add new..." and select File. In the "Title" field, type a unique title for the document that will help you find it when you search for it. In the "Description" field, type a description of the document. Click the Choose File button and select your document. Choose Open and then Save the document. Highlight the text you want to turn into a link. Choose "External" from the horizontal menu. In the External URL field, type the destination website address. Chose "Internal" from the horizontal menu. Place your cursor in the search box and type the unique Title of the destination page or file. From the search results, select the destination page or file. Select Email from the horizontal menu. In the Email Address field, type the entire e-mail address. (Optional) In the Email Subject field, type a subject for the email.